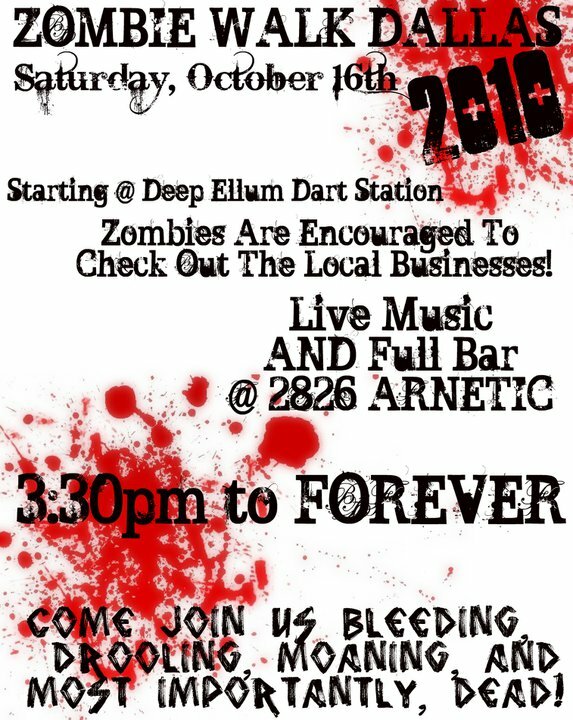 This Saturday, Deep Ellum will rise from the grave to try and break the world record for most zombies walking. Come dressed as a zombie to 2826 Arnetic at 3:30pm for the start of the walk. If you would prefer to get your makeup done professionally, bring a couple bucks out at 2pm. The proceeds benefit North Texas Food Bank. Zombies of all ages are welcome and receive food and drink discounts at several of the bars in Deep Ellum. More than 4,000 zombies have confirmed on Facebook, so drop dead and be a part of a world record! Where: Starts at 2826 Arnetic. 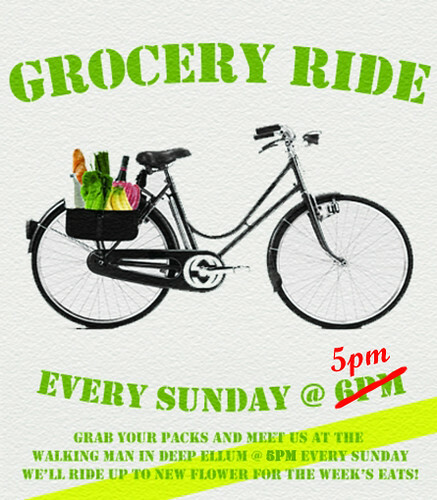 Or Ride the Dart Green Line with fellow zombies! 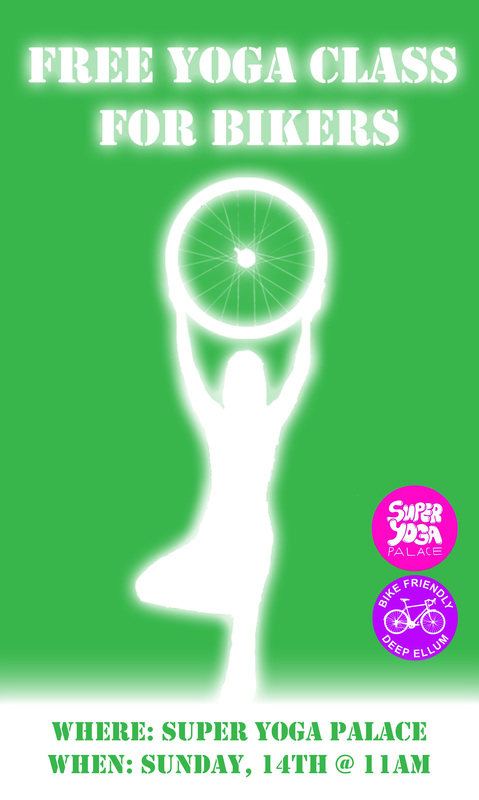 Specials: 2826 Arnetic, Monica’s, Zini’s, The Nightmare, and more! 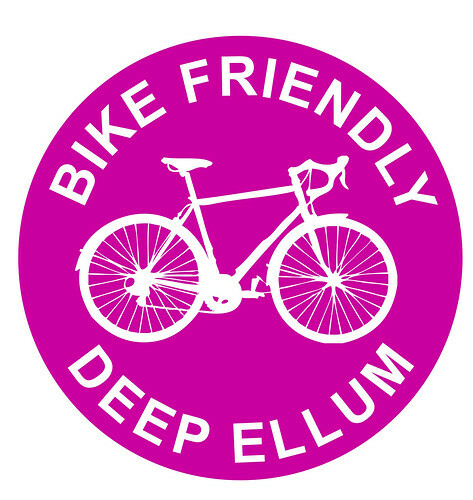 Deep Ellum Outdoor Market is taking a shot at the Better Block project. For those who don’t know what this is, it’s a day long attempt to show Dallas what streets could be like if they were built better! More room for pedestrians, more room for bikes and more room for businesses! Where does that room come from you ask? How about a couple of those car lanes on Elm St. This is going to be big! and we’re pumped! 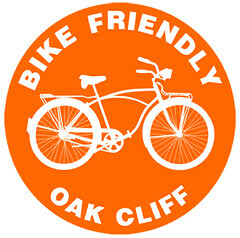 Check out the past event over in Oak Cliff here or the one over in Ft. Worth here.